Cancer Caps with Inspirational Sayings is a new way of letting those you love that they matter and their fight is important. 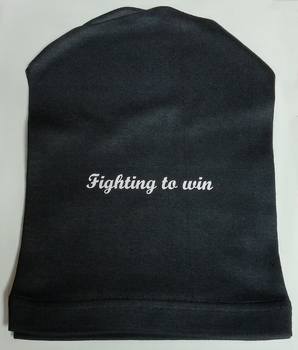 We love these specially made Cancer Caps that are 100% Cotton in a one size that stretch to fit sideways. 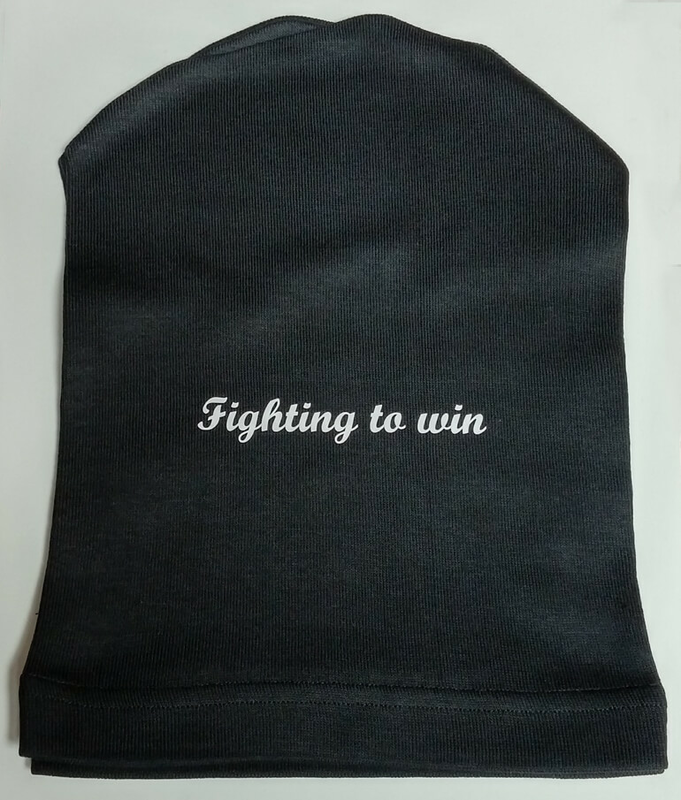 These sayings are done on the top surface without anything on the reverse side for a much more comfortable feel then embroidery. The Cap is Black with White lettering. Quality made in the USA.